Game Over? Not if you're playing "Cyberpunk 2077"
"Darkborn" Gameplay Reveal trailer is 15 minutes of disturbing monsters. And that's just the humans. 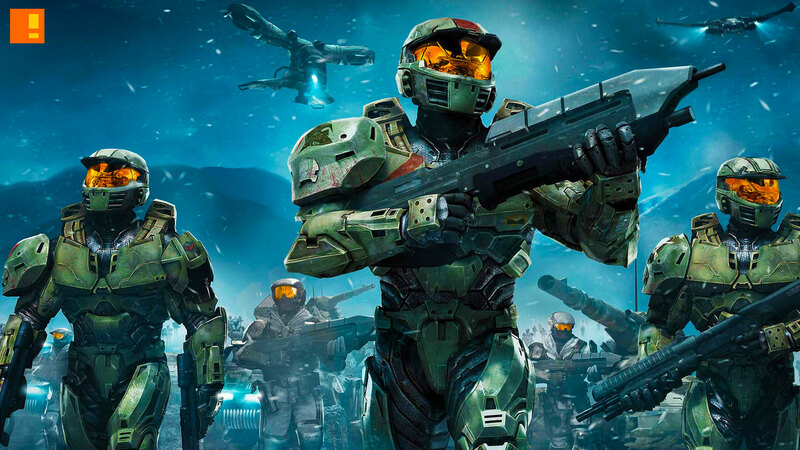 With people getting stuck into the beta of the upcoming real-time stategy game Halo Wars 2, news on the official release date of the game has been announced by Microsoft. February 21st is the date to mark in the calendar, Spartans. 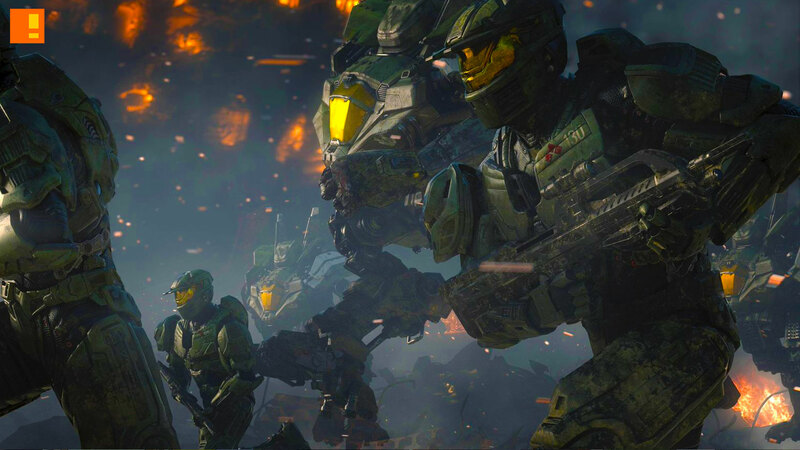 And news on the narrative has also been made available; Halo Wars 2‘s narrative is set to happen directly after the events of Halo 5: Guardians. 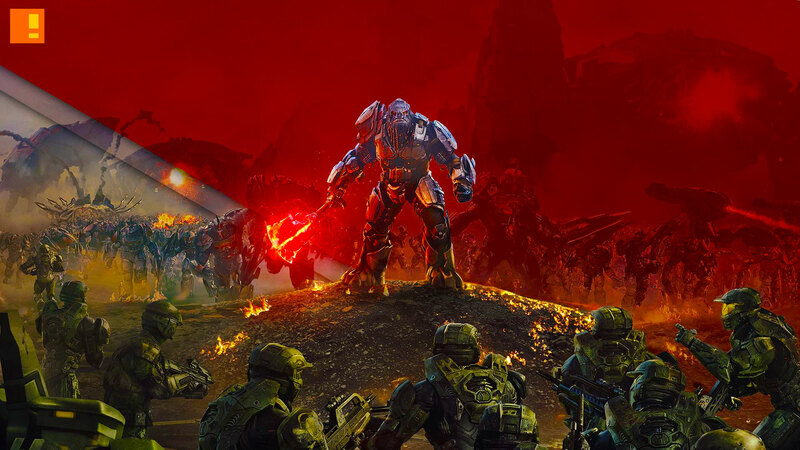 Halo Wars 2 Official E3 Trailer – In Halo Wars 2, the Spirit of Fire and her crew, led by Captain Cutter, face a deadly new faction known as The Banished. Their chief, the Brute warlord Atriox, is both a deadly warrior and brilliant military leader in control of a massive army. The key to victory is knowing your enemy, but Atriox is a threat no one is prepared for.